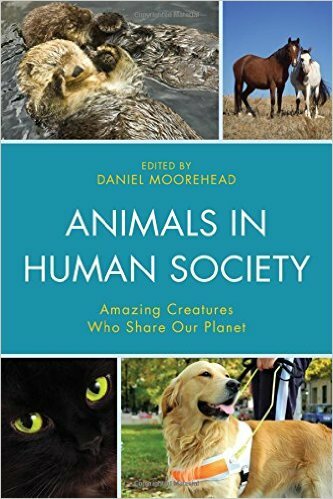 This book offers a comparison of the animal rights movements in the U.S. and France, drawing on ethnographic and interview material gathered amongst activists in both countries. Investigating the ways in which culture affects the outcomes of the two movements, the author examines its role as a constraining and enabling structure in both contexts, showing how cultural beliefs, values, and practices at the international, national, and organizational levels shape the strategic and tactical choices available to activists, and shedding light on the reasons for which activists make the choices that they do. Animal studies is an interdisciplinary field that captures one of the most important topics in contemporary society: how can humans rethink and reconfigure their relationships with other animals? 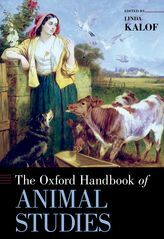 This “animal question” is the focus of The Oxford Handbook of Animal Studies. In the last few decades, animal studies has flourished, with the widespread recognition of (1) the commodification of animals in a wide variety of human contexts, such as the use of animals as food, labor, and objects of spectacle and science; (2) the degradation of the natural world and a staggering loss of animal habitat and species extinction; and (3) the increasing need to coexist with other animals in urban, rural, and natural contexts. These themes are mapped into five major categories, reflected in the titles of the five parts that structure this volume: “Animals in the Landscape of Law, Politics, and Public Policy”; “Animal Intentionality, Agency, and Reflexive Thinking”; “Animals as Objects in Science, Food, Spectacle, and Sport”; “Animals in Cultural Representations”; and “Animals in Ecosystems.” Each category is explicated with specially commissioned chapters written by international scholars from diverse backgrounds, including philosophy, law, history, English, art, sociology, geography, archaeology, environmental studies, cultural studies, and animal advocacy. The thirty chapters of the handbook investigate issues and concepts central to understanding our current relationship with other animals and the potential for coexistence in an ecological community of living beings.